Noel Studios, Inc. is a media production company specializing in motion picture and still image commercial production. With our close ties with Internet services provider Abacus Arts, Inc. we have built a strong reputation anticipating all the media needs of our clients even sometimes before they themselves realize the need exists.Working smarter for our clients is where we begin, Click here to learn more about our production team for your commercial media needs. For information on rates and booking click here, to see some of the companies who have entrusted us with their media production click here: Partial Client List. The video here to the right is a compilation of projects produced by Noel Studios, Inc. over the past several years. Almost without exception we not only produced all of the video but also all of the writing, color grading, motion graphics and encoding work as well. 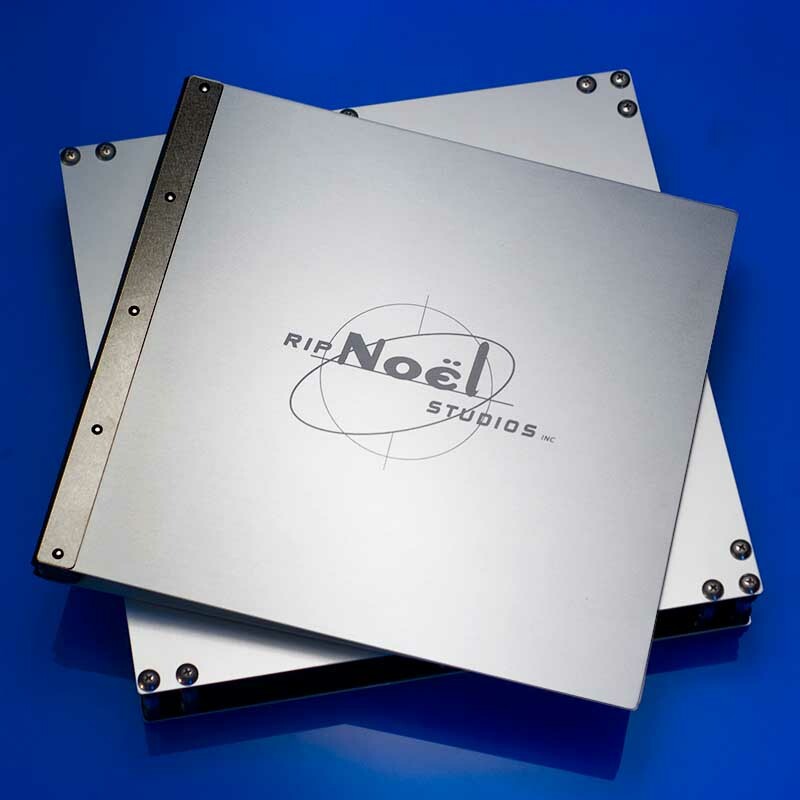 Please check back soon for an updated reel or feel free to request a specific sample by calling 865-679-6635 or email: rip@ripnoel.com. Be sure to check out our “Video Media Samples” page to see additional examples of our work. Please click here to view our online commercial still photography or give us a call and we’ll be happy to bring you our print portfolio. Alternately, mobile viewers can click here and download our mobile portfolio app.